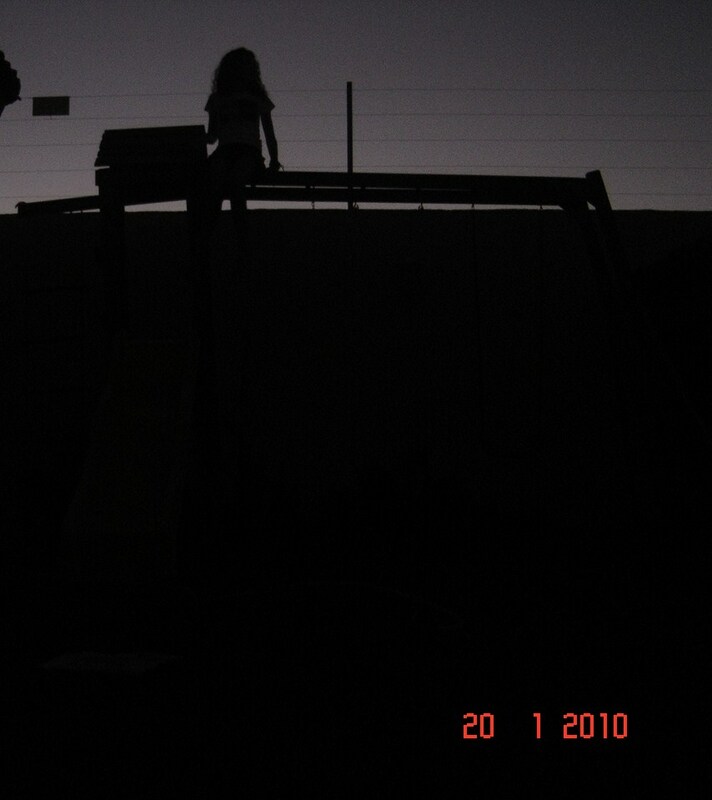 This entry was posted on Saturday, December 11th, 2010 at 5:45 am	and tagged with beyond, childhood, dark, dusk, photo, wire and posted in good, random. You can follow any responses to this entry through the RSS 2.0 feed. « Depressed? Yes, no, maybe.